On January 4, 1850, the California constitutional committee recommended the formation of 18 counties. They were Benicia, Butte, Fremont, Los Angeles, Mariposa, Monterey, Mount Diablo, Oro, Redding, Sacramento, San Diego, San Francisco, San Joaquin, San Jose, San Luis Obispo, Santa Barbara, Sonoma, and Sutter. On April 22, the counties of Branciforte, Calaveras, Coloma, Colusi, Marin, Mendocino, Napa, Trinity, and Yuba were added. 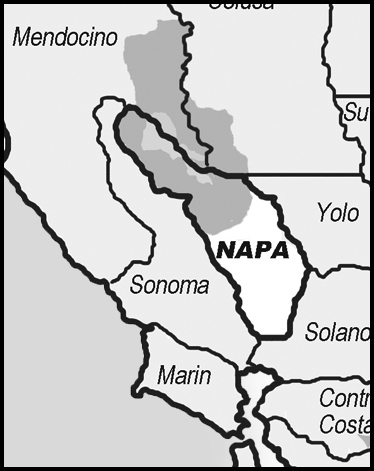 Benicia was renamed Solano, Coloma to El Dorado, Fremont to Yolo, Mt. Diablo to Contra Costa, San Jose to Santa Clara, Oro to Tuolumne, and Redding to Shasta. One of the first state legislative acts regarding counties was to rename Branciforte County to Santa Cruz, Colusi to Colusa, and Yola to Yolo. The last California county to have been estab-lished is Imperial County in 1907.